China’s largest cryptocurrency, NEO, has given a big thumbs up to blockchain-based personal data exchange, PikcioChain, with a pre-ICO investment of almost USD 3 million, the Swiss startup revealed in a statement released today. The investment was made via the purchase of 660,000 PKC tokens. Following the sale, PikcioChain has decided to move its standard interface from Ethereum’s ERC-20 format to the NEO EP-5. Designed to facilitate the secure storage and transfer of personal data, PikcioChain expects to benefit from the exchange of ideas and flexibility provided by the NEO platform and its previous work with the Chinese government to develop digital identity frameworks, the company said in its statement. 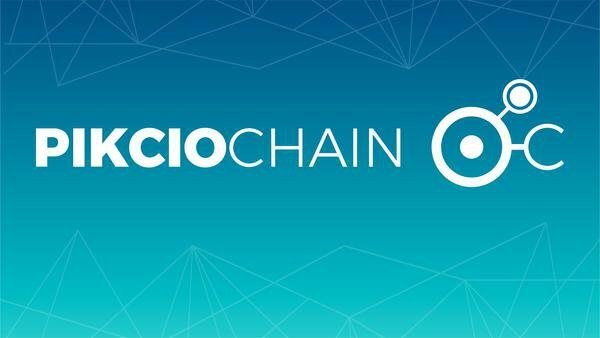 PikcioChain stated that it will also receive other support from NEO in the form of advice with technology, sales, and marketing for a new Chinese subsidiary of Pikcio AG. The organization will be promoted to Chinese financial institutions as the preferred platform for the management of personal data. China has been working hard to develop digital identity frameworks. As the world’s single largest marketplace, it’s a key jurisdiction for any global business seeking success. The partnership between NEO and Pikcio provides a direct pathway into China and, according to the startup, will go a long way to ensuring that PikcioChain gains traction in the Chinese marketplace. The PikcioChain pre-ICO will run until February 28th, 2018, followed by a crowdsale in March. To learn more about NEO, visit https://neo.org/.